Baking is Fun! 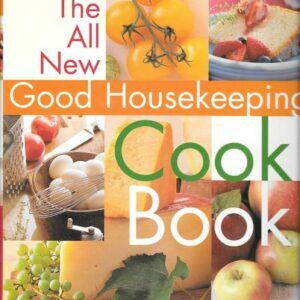 : Ann Pillsbury’s Basic Recipes with Fascinating Variations to Help Make Your Baking Fun. 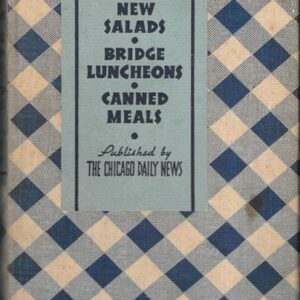 First published in 1945. 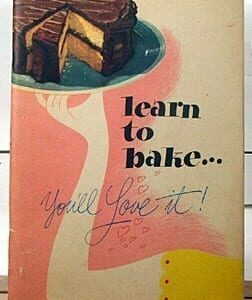 Third edition published in 1948, Pillsbury Mills, Inc., Minneapolis. Soft cover, 64 pages plus advertisements. Excellent vintage condition. Nearly mint. Never used.